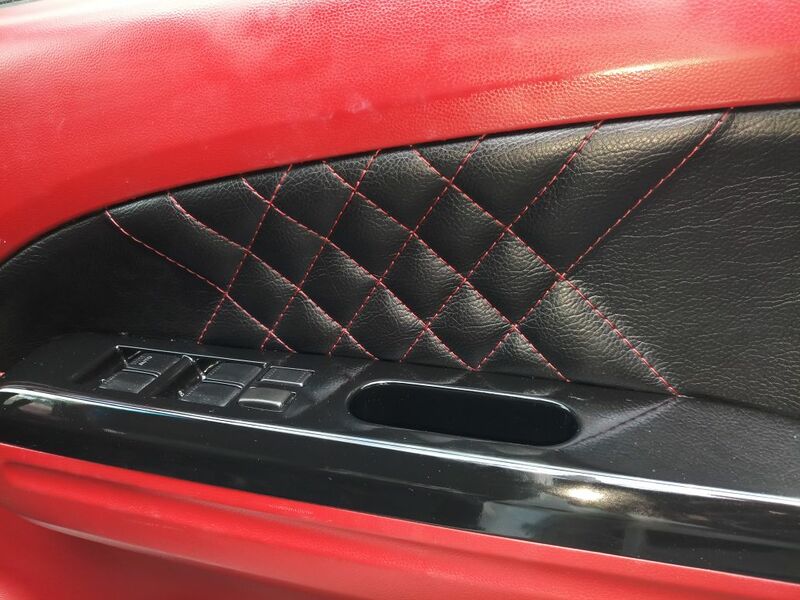 Oh don’t we know how much our cars love their interiors? 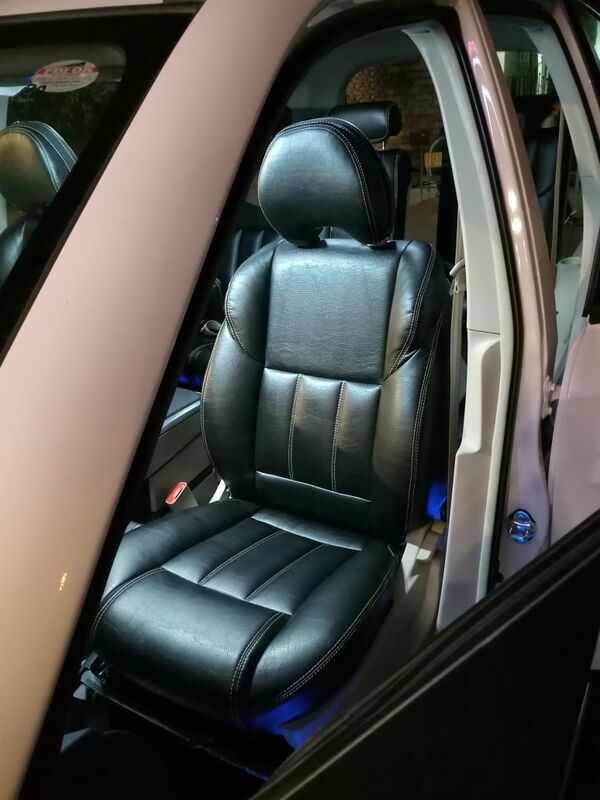 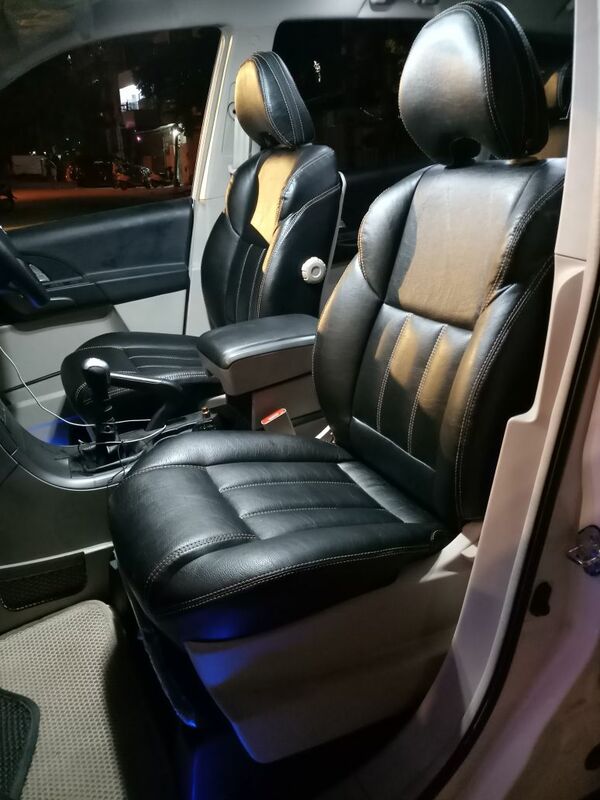 Well, wish we could read their minds because there are many reasons why your car would absolutely love having a wonderful looking customized car interior. 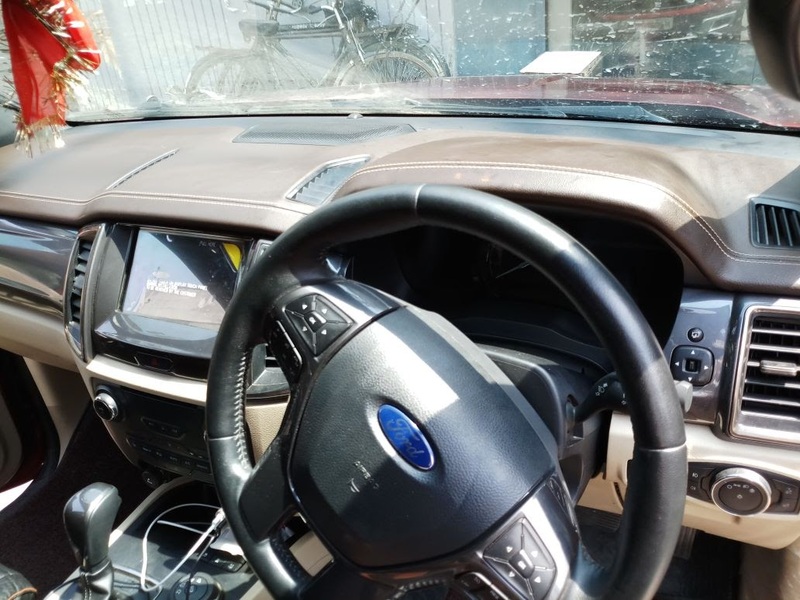 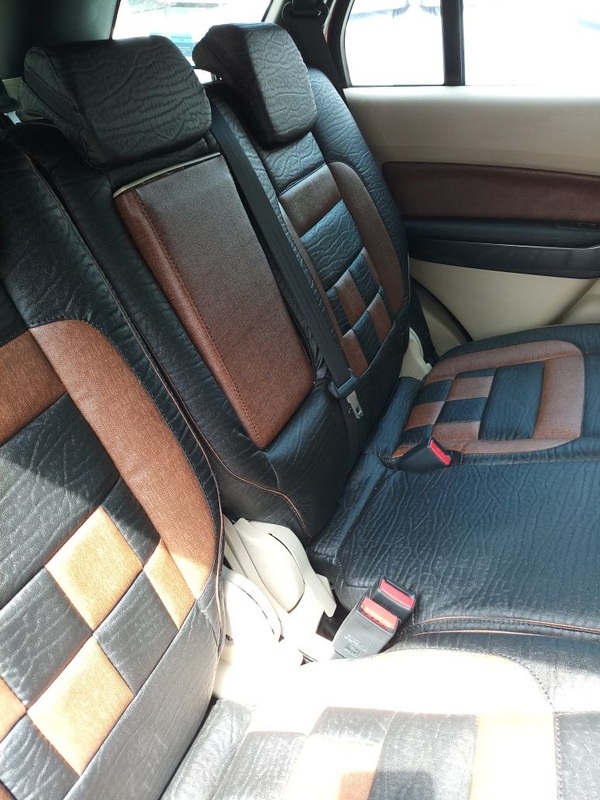 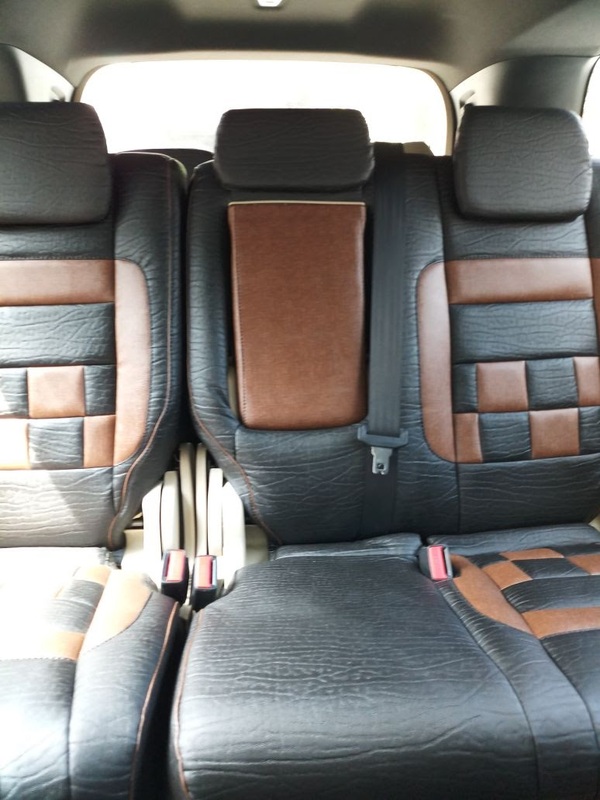 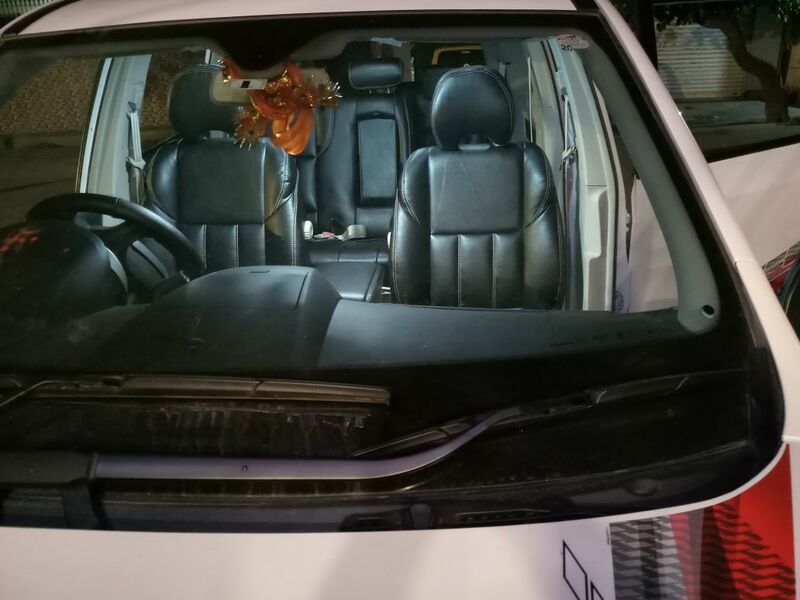 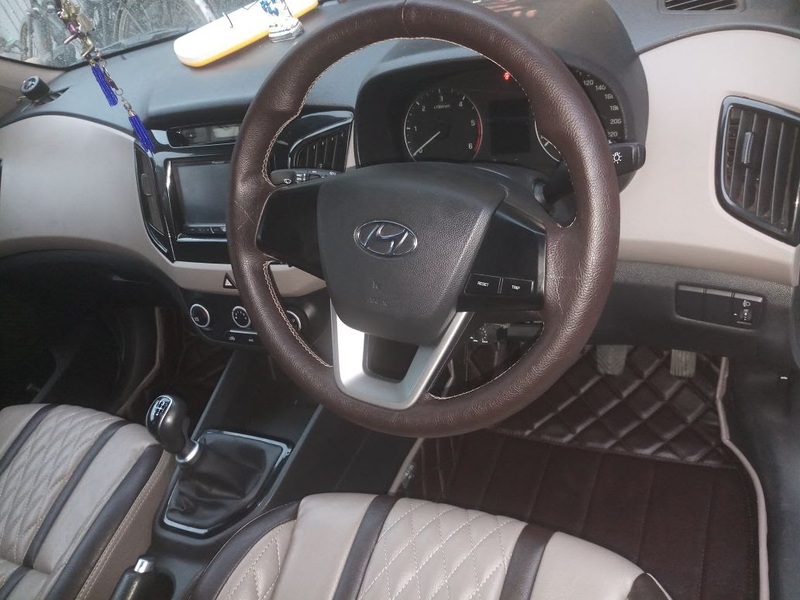 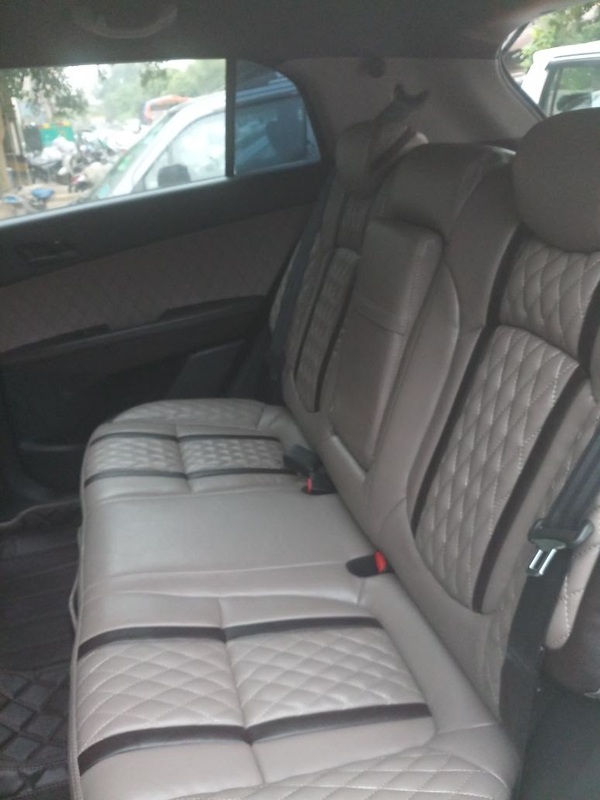 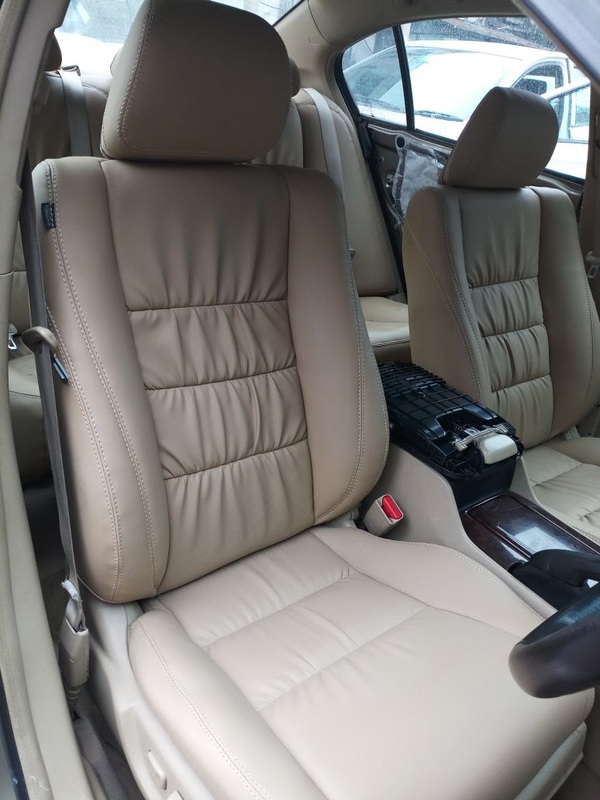 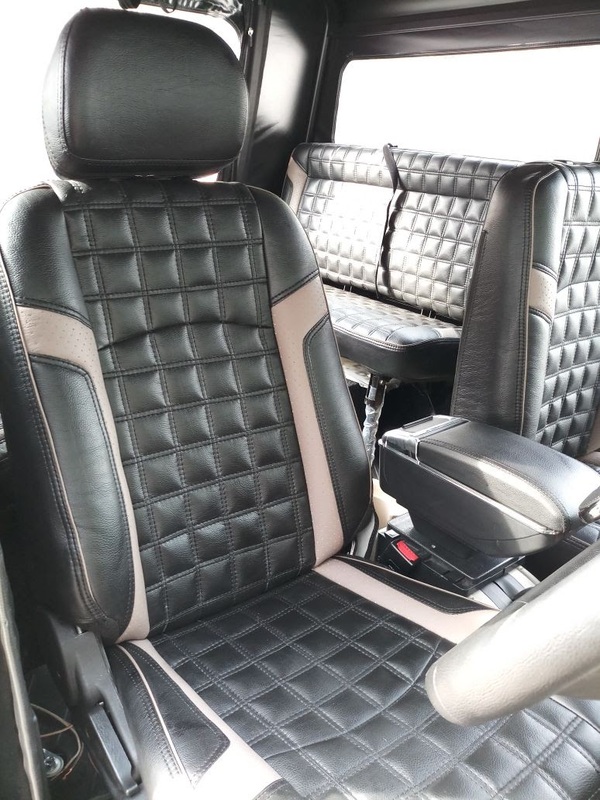 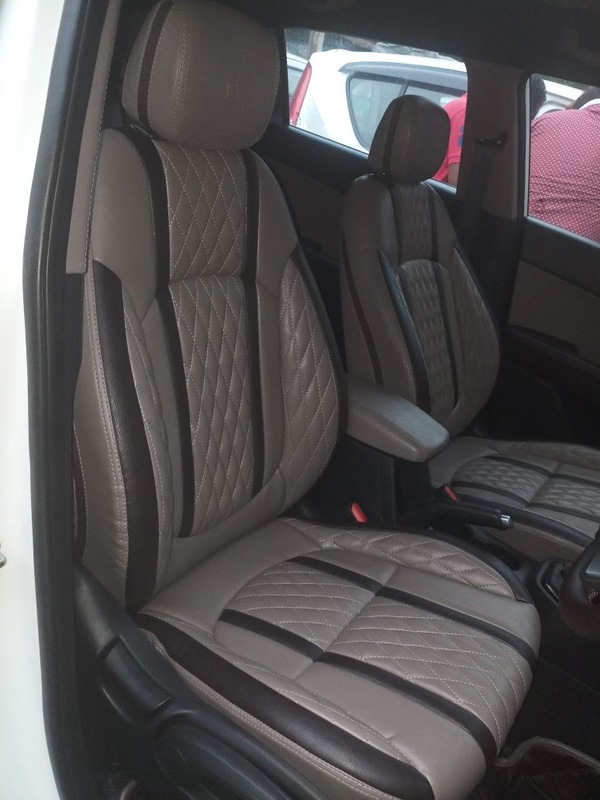 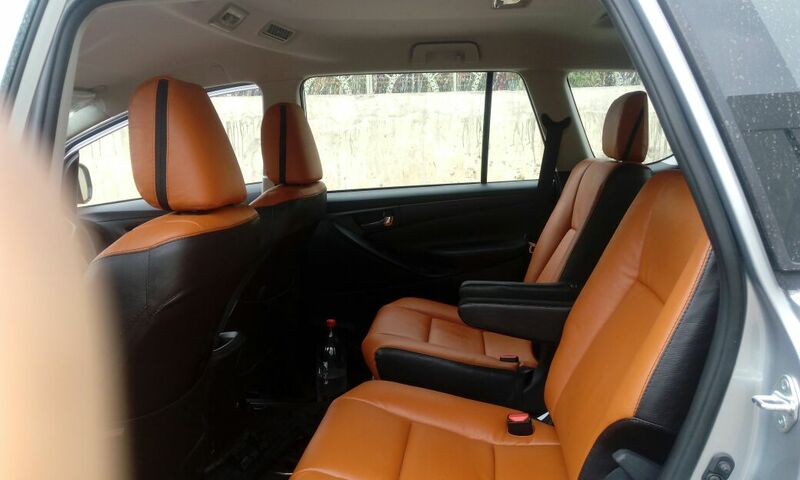 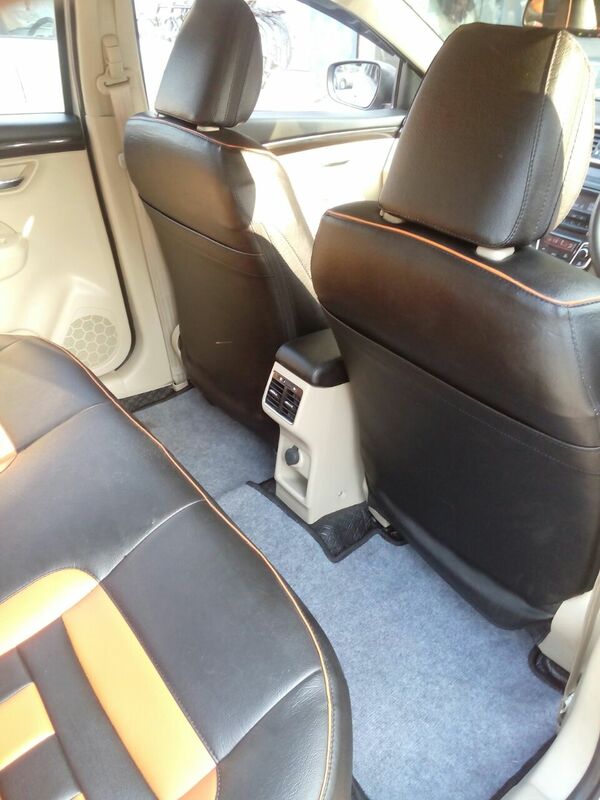 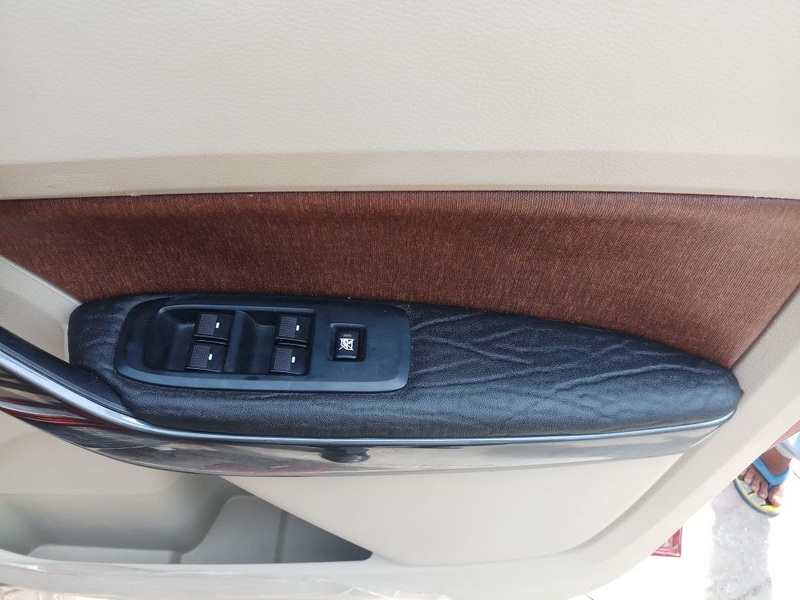 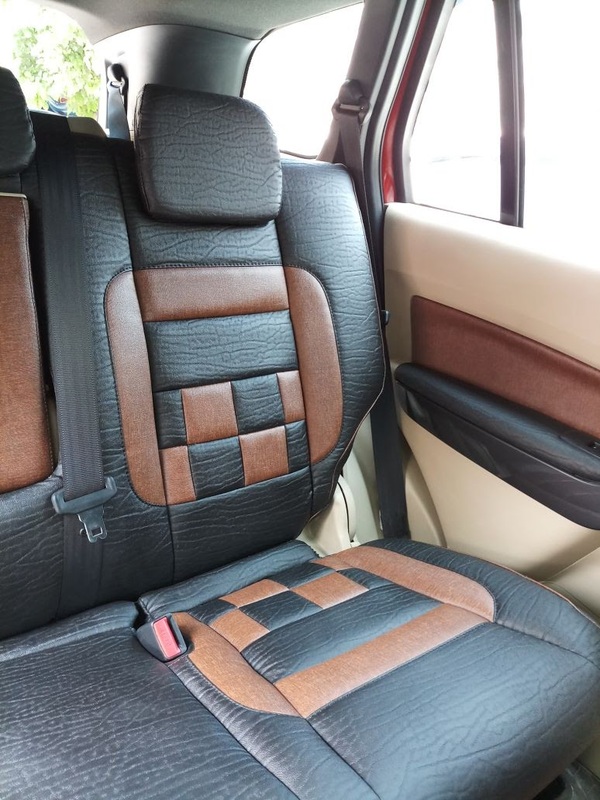 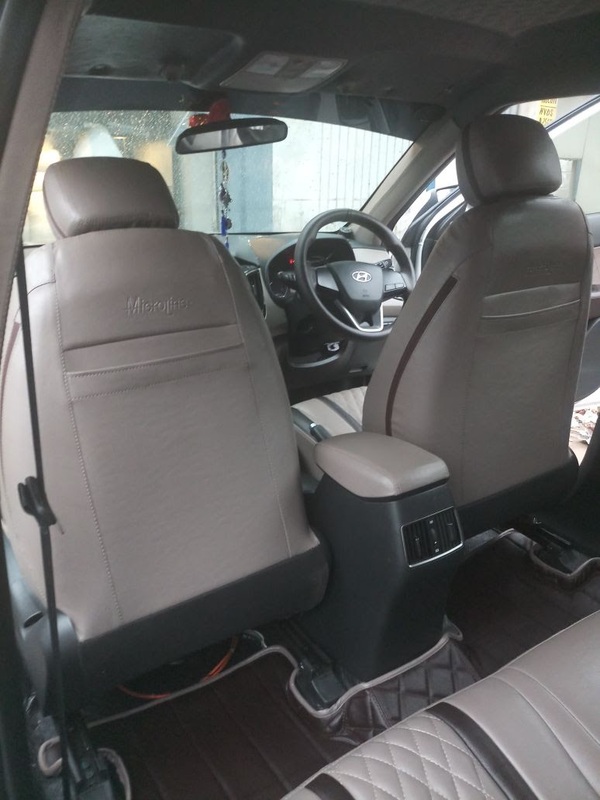 And trust us, more than cars, it would be you and your loved ones who would absolutely enjoy the benefits of an altogether customised car interior in Delhi to meet your specific requirements and comfort level quotient. 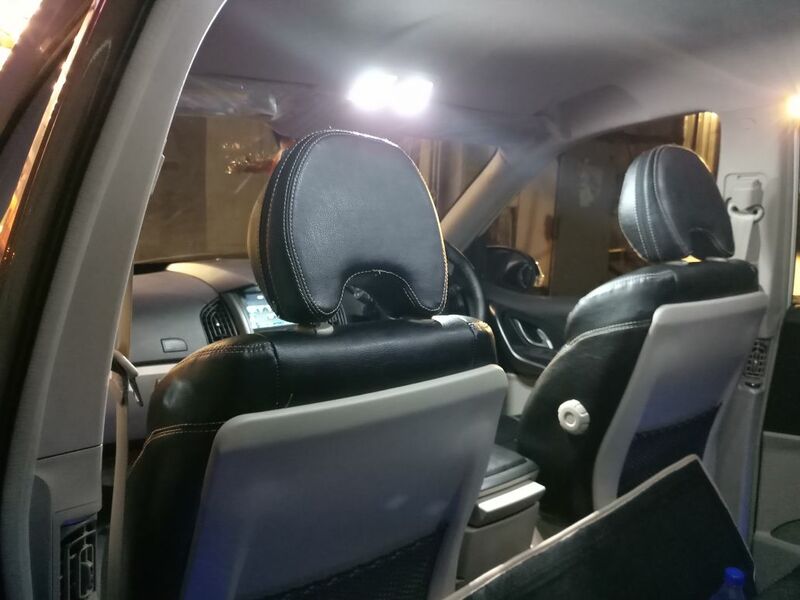 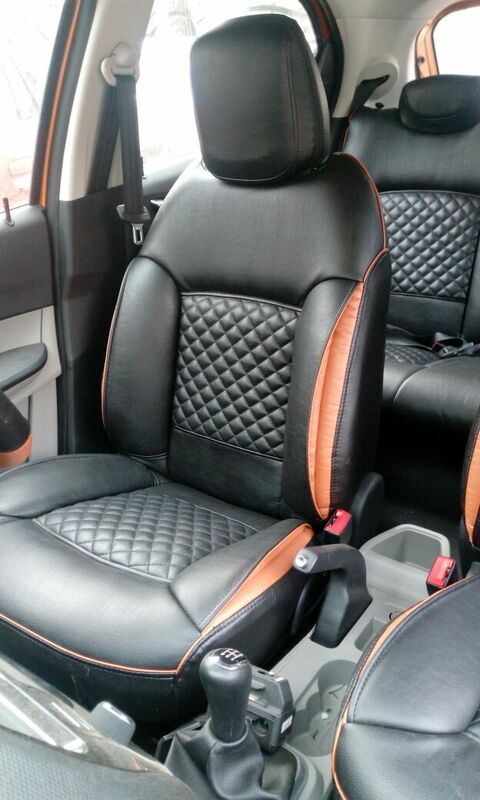 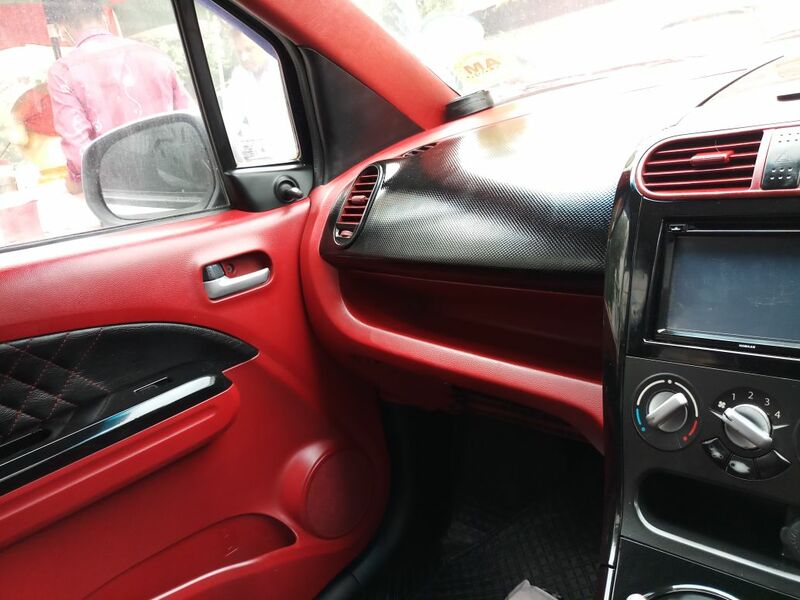 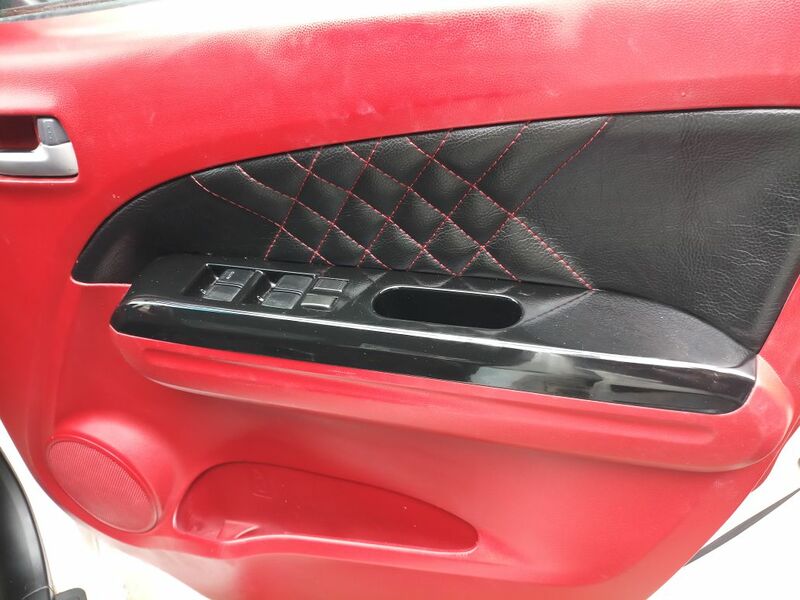 If you are looking for car interior customisation in Delhi, then you are at the right place. 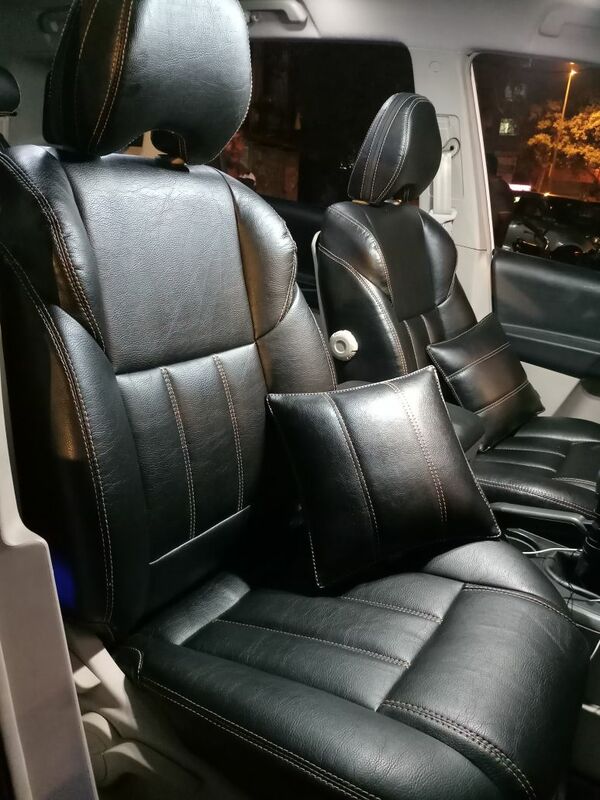 At carseatcovers.in, we strive to produce and bring to you something fresh and exciting every time you make us work on your car. 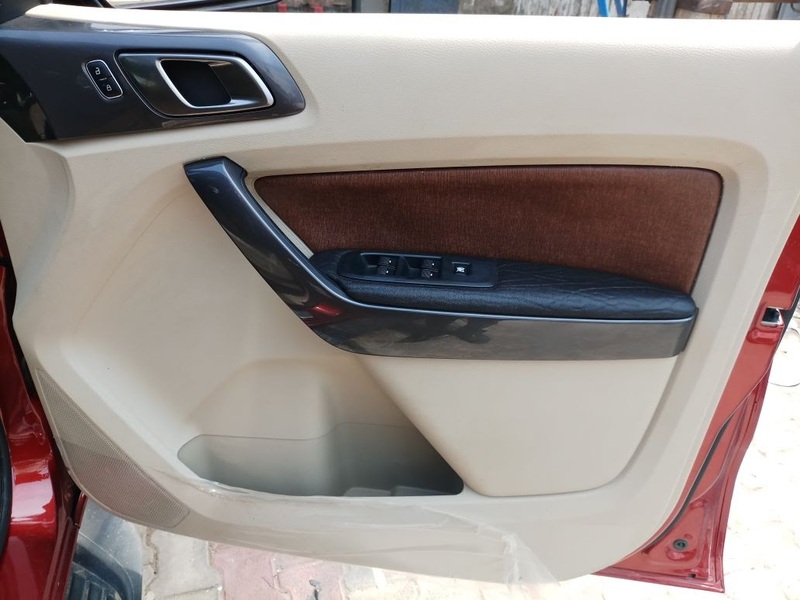 Contact us for beautiful cars with remarkable and spectacular modifications and customised car interior in Delhi. 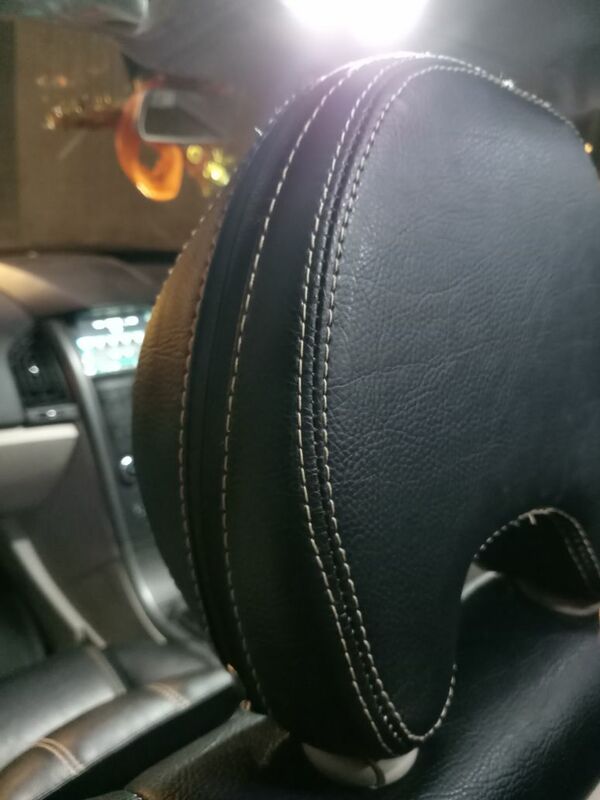 If you feel performance is everything in a car, then the look and feel matters equally. 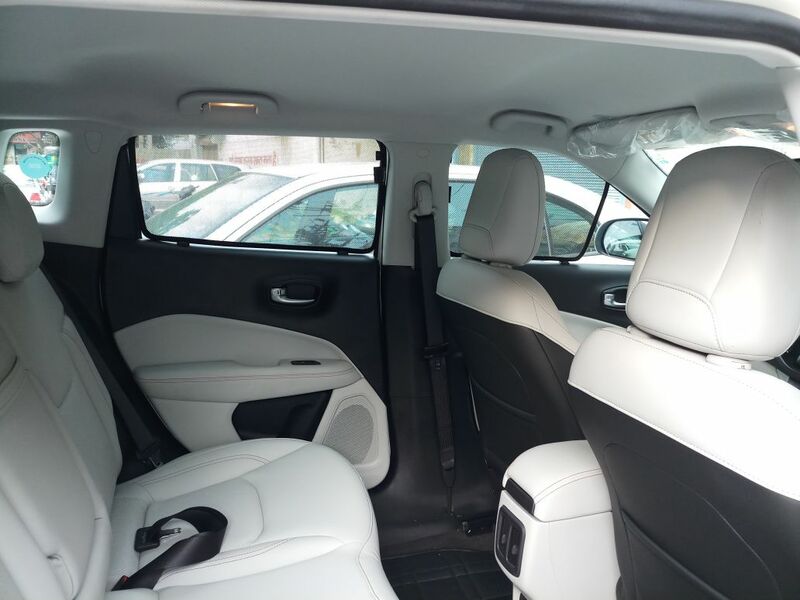 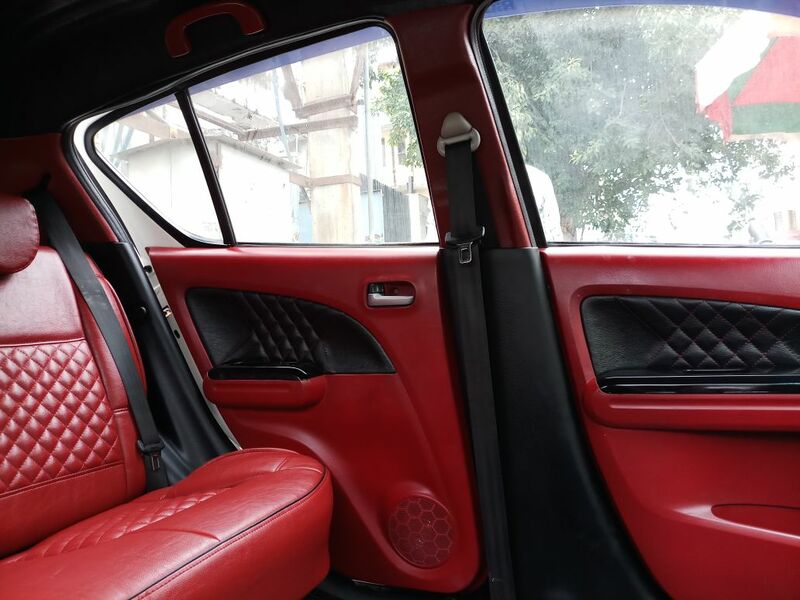 The insides of the car can reveal a lot about your style and taste and you would also be spending a lot of time inside the car while driving or being a passenger in it and thus it should be beautiful and full of good ambience and warmth. 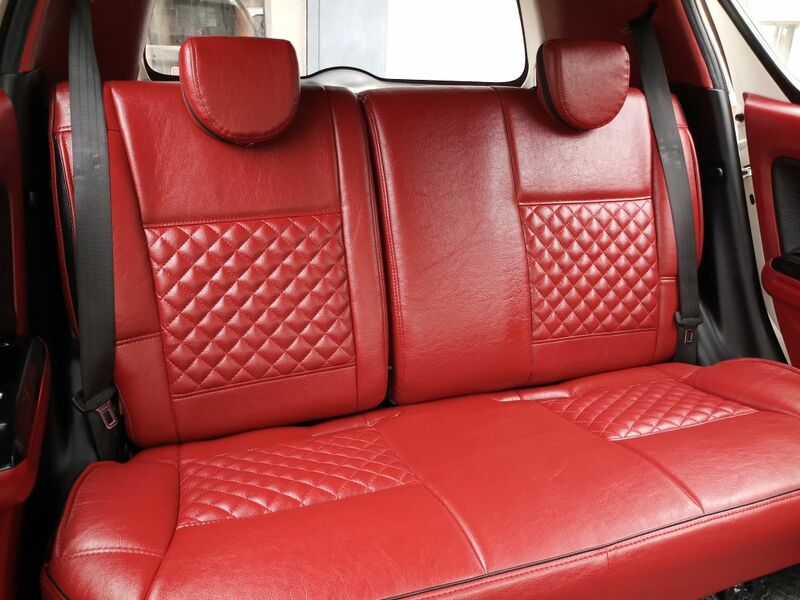 Hence, there are some great ideas for a customised car interior. 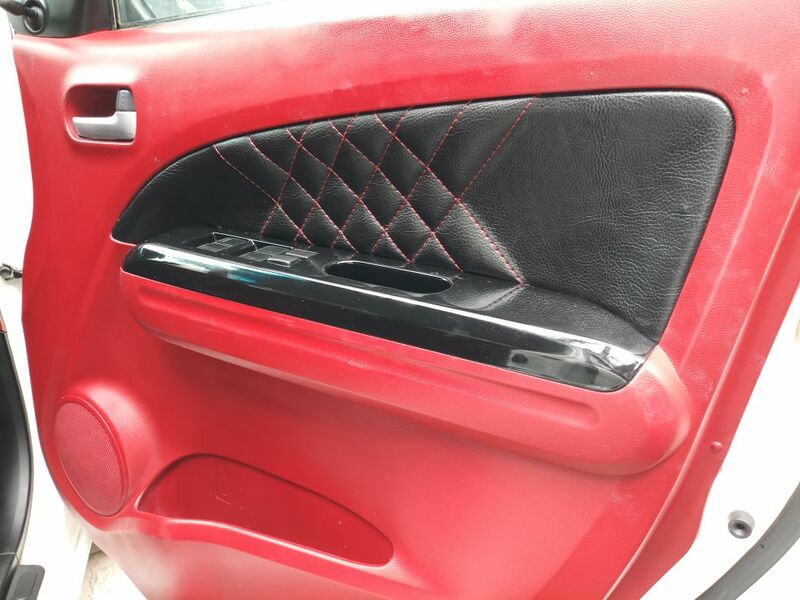 Believe us as every bit of your car’s interior can be customised. 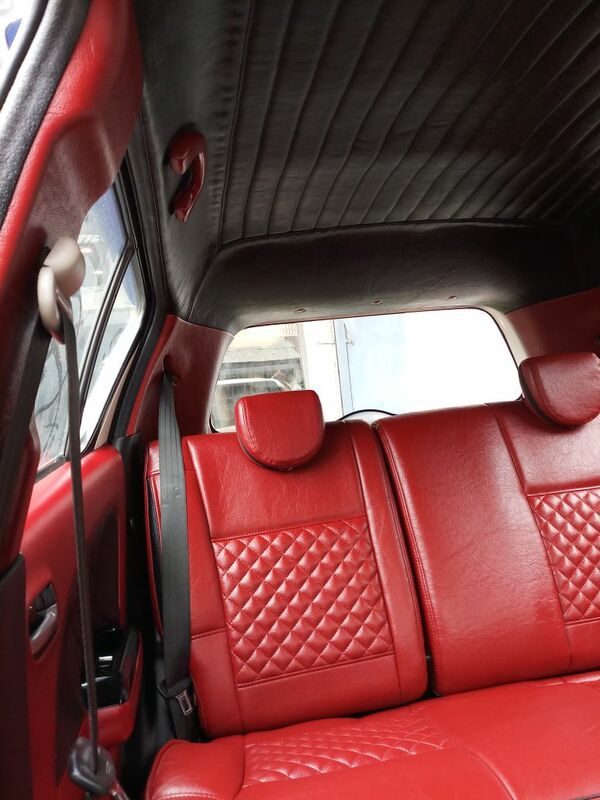 Be it seat, door panels, roof lining, wood finishing, steering wheel, flooring, or carpeting you ask us and we will get it for you. 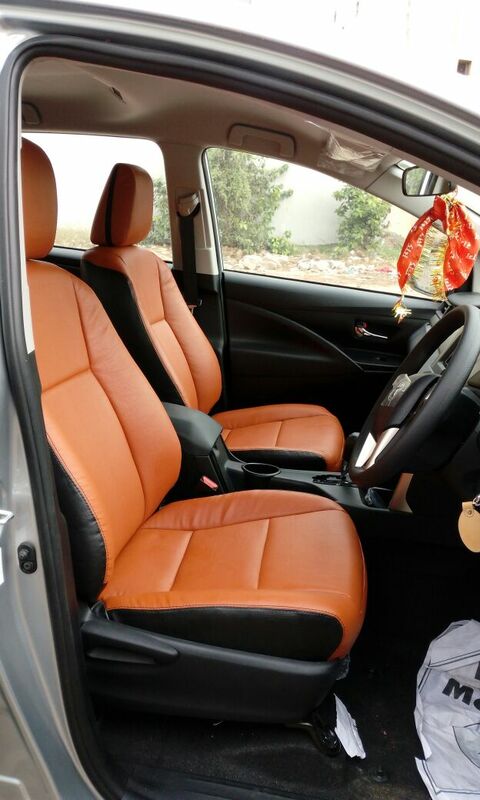 We have experts in our team who can help in car interior customisation in Delhi to match your style and vision. 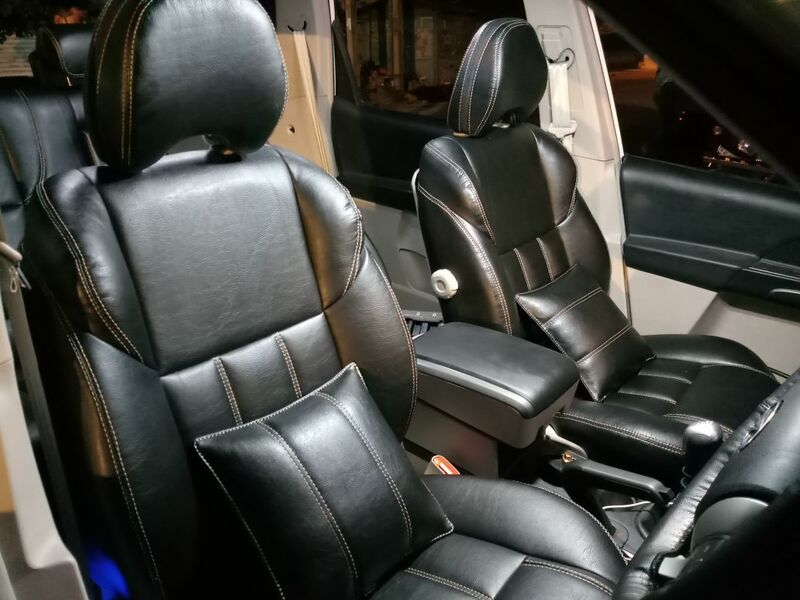 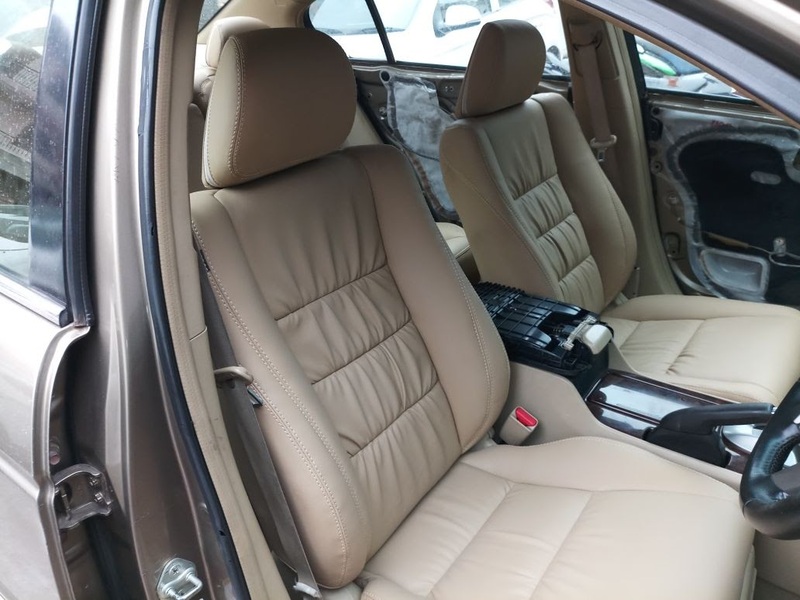 Connect with us today and we will make sure you get the whole interior of your car completely transformed to give it a new look.